In Russia the act of giving flowers is a strong tradition that has been carried through the centuries. Whether it is their first day of school, a first date or simply greeting old friends, flowers are an ideal gift that they give to show how much they care. However, it is not a simple case of merely ordering flowers online. In Russia, you only send bouquets with an even number of flowers for funerals or to show your sympathy! Whilst this rule is not strict when it comes to mixed arrangements, if you are sending a bouquet made up of a single type of flower like a rose, there needs to be an uneven amount of roses so that you don't offend the recipient. In other words, if you want to impress your potential date, make sure to send her 13 roses rather than a standard dozen roses. Another area of consideration is the color of your flowers. For example yellow roses are use to signify betrayal or jealously. However that is subject to the person receiving them so if they like the color yellow it should be fine! 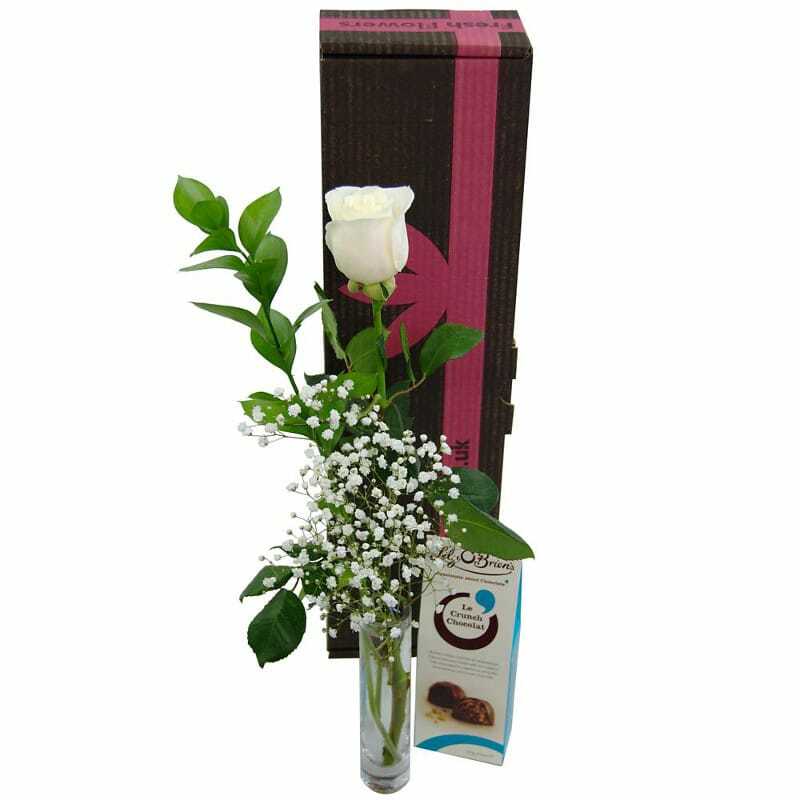 If you are looking to give flowers to a girl, 3 flowers is used to show your interest in her. 5 flowers will let her know that you are attracted to her romantically and 7 flowers is a sign of your declaration of love or if you plan on proposing. Red flowers are used to symbolize love, and are often given to family members. The other colors such as orange and white can be sent to anyone.